After investing in a good set of tires, it's important to maintain them properly. If you keep riding on your tires without paying attention to how they are wearing and whether the tread pattern looks even on both sides, they can end up wearing out much faster. One of the key ways to get the most life out of your tires is to make sure to have them properly balanced at regular intervals. 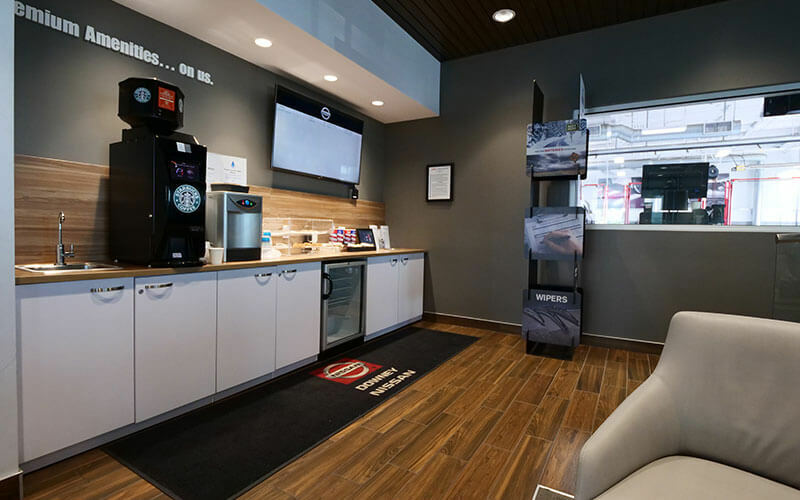 Tire balancing is a process that allows each of the car's four tires are properly sitting on the wheels underneath and supporting the right amount of weight. This allows each tire, regardless of the position on the car, to wear out at the same rate. During the tire balancing process, the technician will measure how each tire is balanced to see if they are even. He will check the air pressure and tread patterns to see what kind of condition the tires are in and if they are still safe for the road. Why Should I Have My Tires Balanced? Having your tires balanced prolongs the life of the tire and keeps them from getting unevenly worn. Like a Tire Rotation Service it also helps the vehicle ride better and allows you to control the vehicle. Without proper balancing, one of the tires can become worn out and present a safety hazard to anyone riding in the car. What Happens If I Put Off Tire Balancing? If you put off tire balancing, you may have difficulty steering the vehicle due to vibrations that make the steering wheel harder to control. 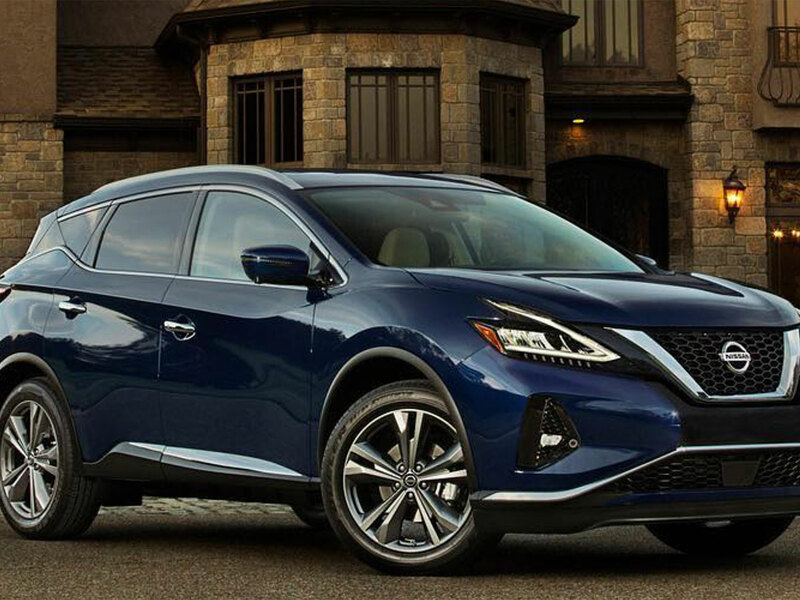 You may also notice that the vehicle doesn't ride as smoothly or pulls to one side. If you still continue to wait to have the balancing done, the tire can wear down and allow the wheel to be bent out of shape. This will result in a more expensive and complex repair. 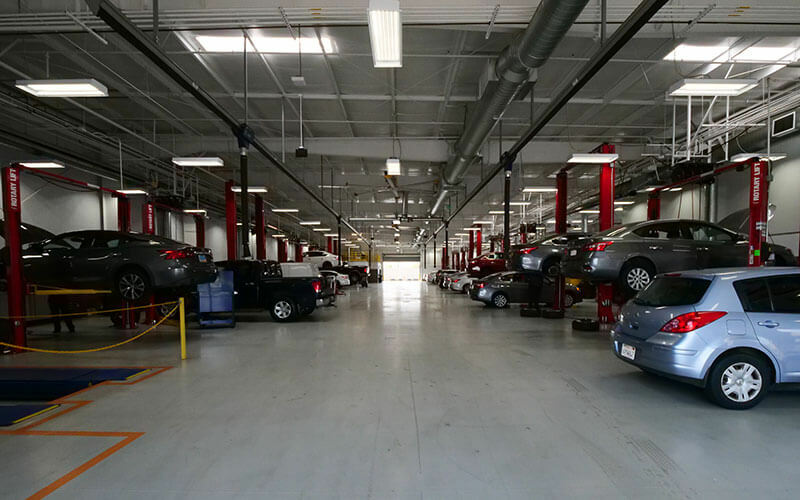 Why Should I Have My Tires Balanced at Downey Nissan? 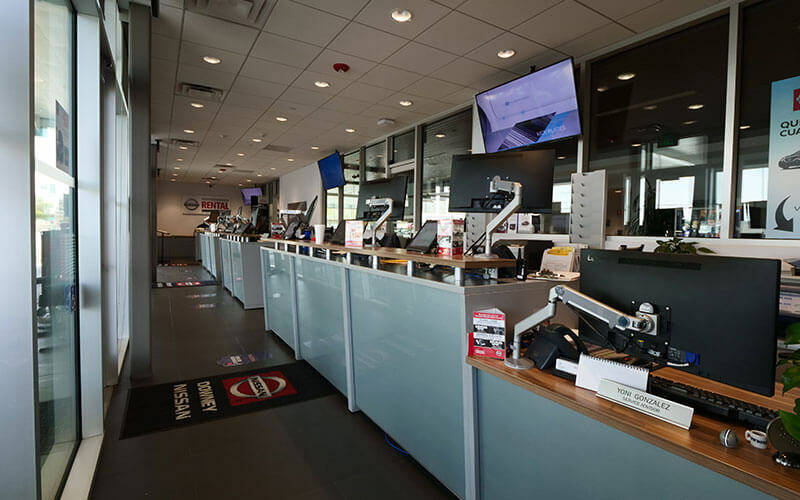 If you want to have your tires balanced quickly by an expert staff, visit Downey Nissan in Los Angeles Service Center. 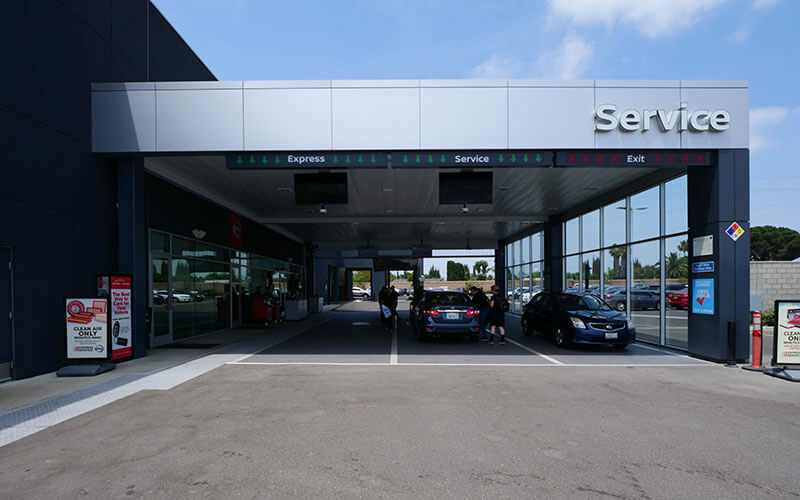 Our experienced team can assess your tires, get them balanced and get you back to driving safely. 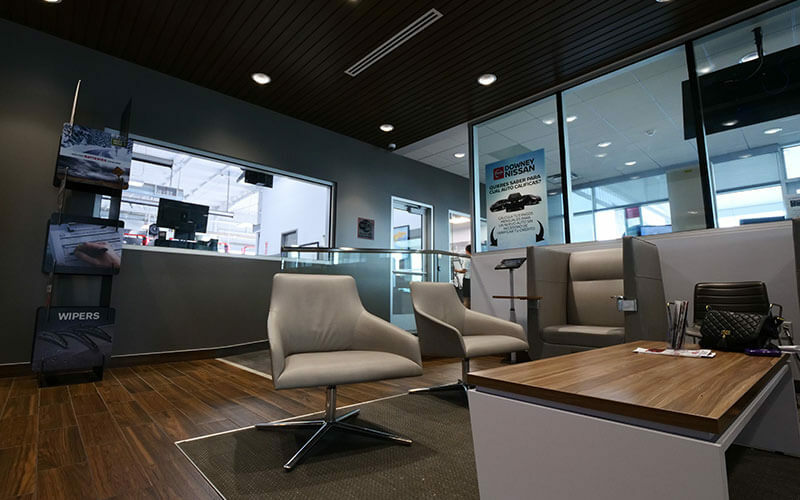 With a comfortable waiting area and affordable pricing, we make sure every customer is happy through every step of the process. Don't put off having your tires balanced and put your safety at risk. 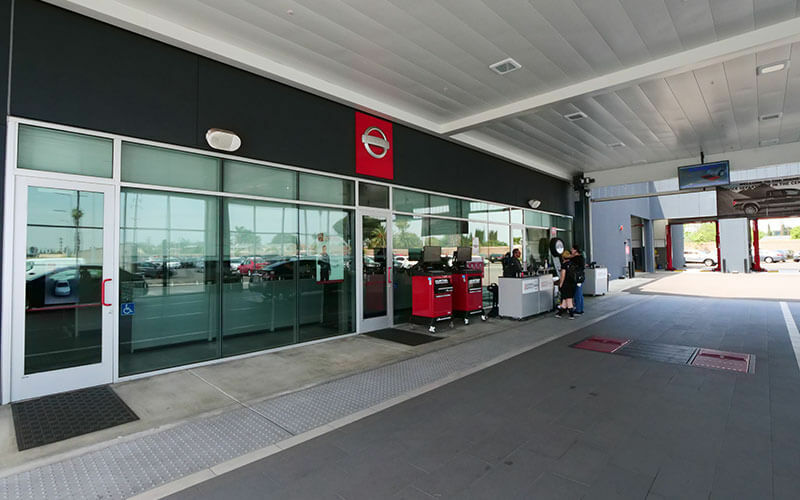 Visit Downey Nissan in Los Angeles today to get fast and affordable tire balancing and keep your vehicle safe.